Question: "How can I get my husband on board with my parenting style?" Who here can relate to this parent's question? 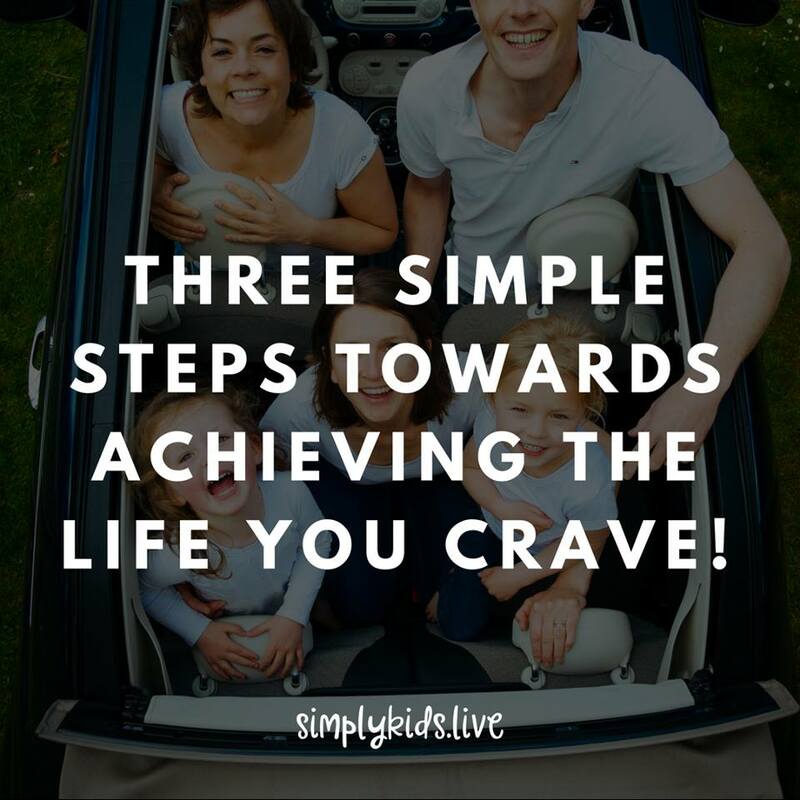 Have you ever found yourself wishing you could change your spouse/partner/in-laws etc? Do you want to bring others "on board" with your gentle parenting? I am confident that we ALL feel something similar to this many times throughout our lives. We all, at some point, experience wanting to change someone else. Maybe we think it would make parenting easier or maybe we believe that it benefits the children. Either way, I hear this question often. I want to share what I tell those parents asking me how to bring their spouses on board following a session with me, or attending one of my classes. #1 No one wants to "be changed." Our brains naturally resist being controlled or manipulated. So, I want to begin by encouraging anyone reading this to not go into the discussion with your partner/spouse/in-law, whomever, with the intention to change them. I'm sure we can all remember a time when someone (or even a group of people) sat us down to try to "change" us... Perhaps you can recall how it felt and how you resisted it. I know I can! Being around people that ACCEPT us is empowering. Instead of beginning the conversation with your significant other with the intention to change, I want to consider beginning with the intention to accept. Accept that there are different parenting approaches and accept that people do the best they can with what they KNOW. And here is the kicker, you can share with them new knowledge. So, now they know "better" and the responsibility can kick in intrinsically. 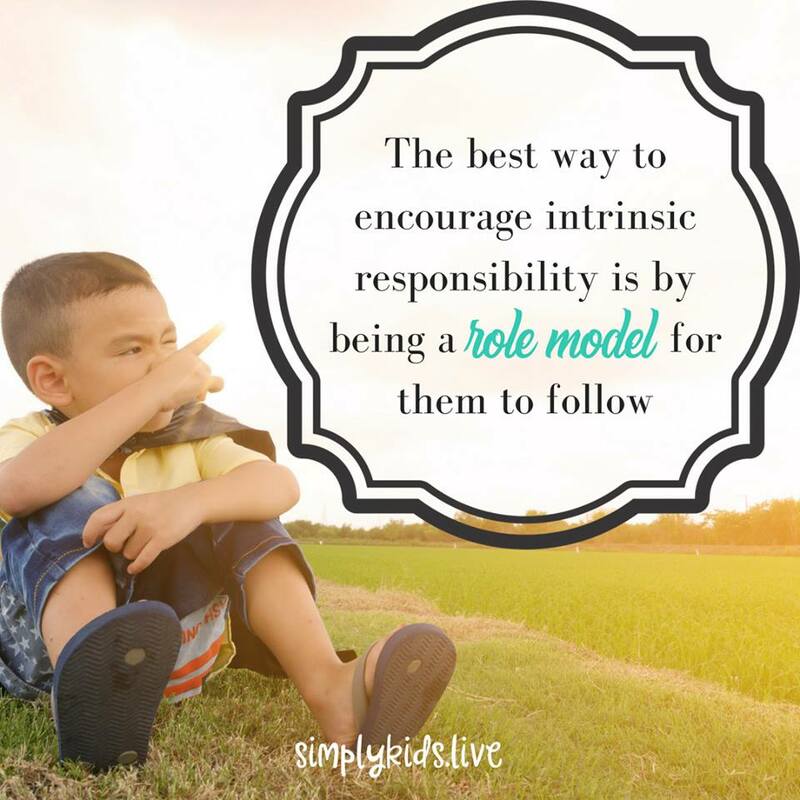 The best way to encourage intrinsic responsibility is by being a role model for them to follow. Lead the way and encourage their efforts, remembering that the moment you try to "drag" them along, they will resist and you will get tired out. Instead, leave the bread crumbs so the way forward is clear and motivating as possible. Now I want to hear from you! Have you ever wished you could change someone? 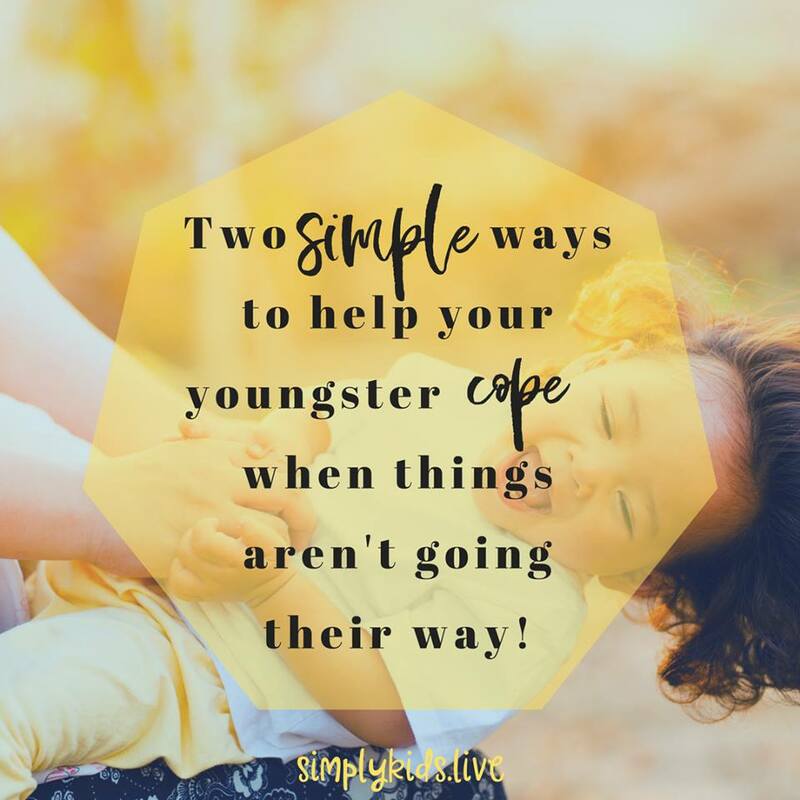 Will you consider this acceptance and encouragement approach over nagging or dragging them along? 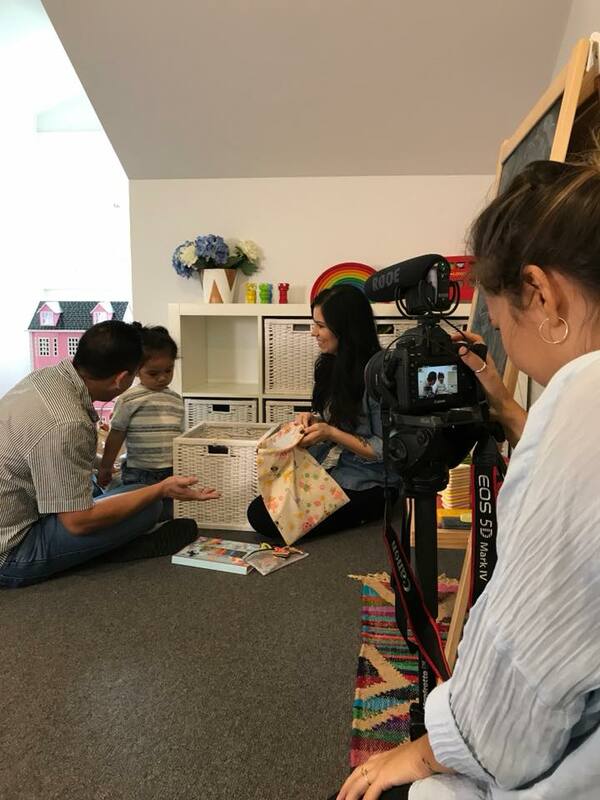 Part of Simply Kids parenting resources are these family time activities designed to build amazing skills in your children. For fun, evidence-based activities and conversations check out our latest family bundle. Some of the behaviour your family will learn include resilience, sharing and mindfulness, along with many more! Join over 1800 like minded parents in our free community!